The Twittersphere was abuzz this week when Georgia rapper B.o.B — Bobby Ray Simmons — posted a series of tweets dissing the Earth’s roundness theory. 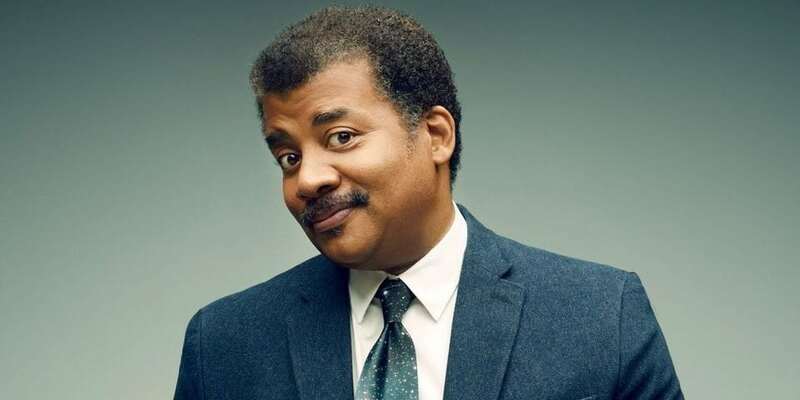 But have no fear, the media’s favorite celebrity scientist Neil deGrasse Tyson rushed to the rescue. B.o.B’s self-proclaimed photographic evidence (posted below) in support of the Flat-Earth Conspiracy went viral, causing the New York City-based astrophysicist to fire back with point-blank scientific facts. B.o.B shot off more opinionated tweets, saying things like “the horizon is always eye level” and “once you go flat you never go back.” Tyson’s response? “Duude — to be clear: Being five centuries regressed in your reasoning doesn’t mean we all can’t still like your music.” The spat escalated quickly to a full-on rap battle. On Monday night, B.o.B released “Flatline” on SoundCloud (now removed), and by Tuesday, Tyson had posted his rebuttal — a track titled “Flat to Fact” that was written and recorded by his nephew, Steve Tyson, and labeled B.o.B’s line of thinking as ignorant and mentally enslaving. 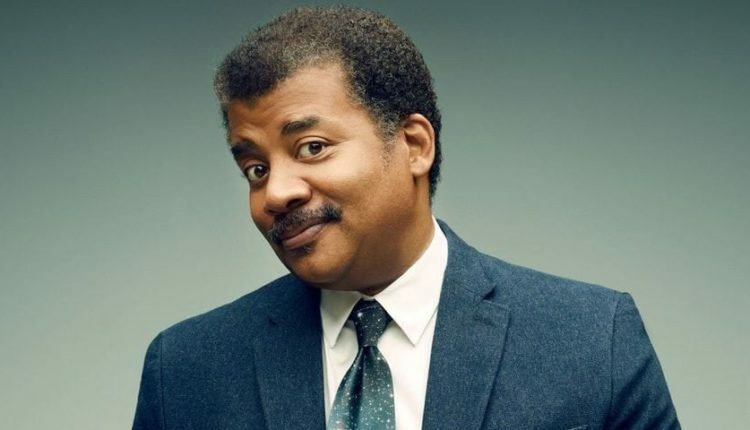 While we love a good rap feud, it’s safe to say that Tyson will thankfully be sticking to his day job as the head of the world-renowned Hayden Planetarium. Case closed.